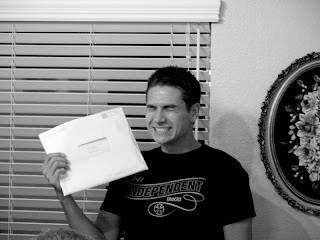 My brother in law Ben just got his mission call last night! 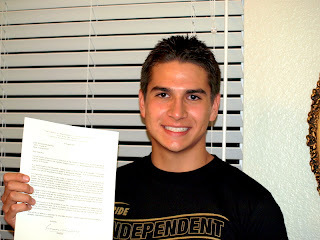 He has been called to serve in the Neuquen Argentina Mission. 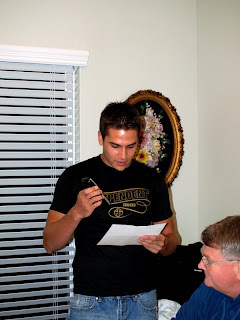 He reports October 31st....so Halloween :) We're so excited and happy for him. Ben's going to be such an amazing missionary. I haven't blog surfed in a while and I finally got caught up on yours. Looks like you guys have been having fun and... Jayda is so cute. She is such a little chunk like Kaitlyn. Oh its so cute! Anyhow, just wanted to say hey.